Marko Segura Blues and Rock on a fresh pop perspective! 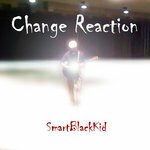 SmartBlackKid made my day: I needed new music for a weekend roadtrip, and this whole album fits my music needs. A complete journey across the rock's variants. 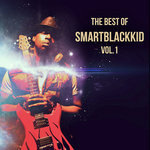 A good addition to the music collection of anyone who is into Jimmy Hendrix or Lenny Kravitz. My favorite songs are Labyrinths Within, and Take Your Power, but the best one? Definitely: Free Thought. 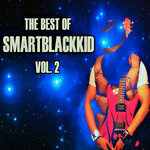 Thanks SmartBlackKid for bringing the best of your music on a single album. 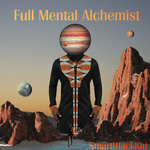 Favorite track: Free Thought. 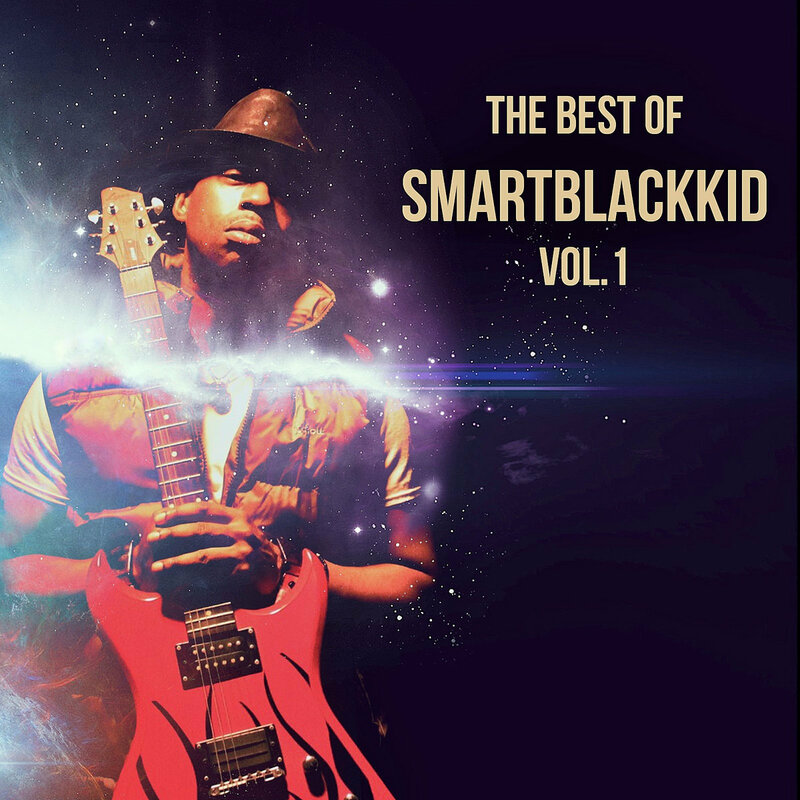 The first volume of the Best of SmartBlackKid, the multi-talented one man band who produced and released 10 albums crossing many genres of music from 2012 to 2013. 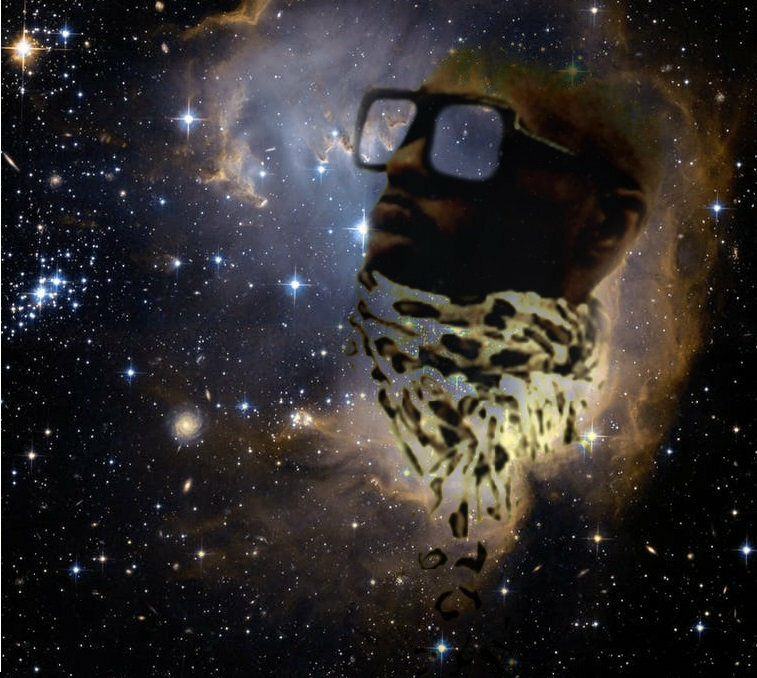 All songs written, performed and produced by Hakhi Alakhun for 4th Pentacle Music Group at SBK Studios in Brooklyn, New York.